The island of Ni`ihau, despite being known as “The Forbidden Isle”, which hints of tribal drums and tikis, it's really not that mysterious. It's called the forbidden isle because it has been privately owned since 1864 and only those invited are welcome. Ni`ihau is one of the most untouched of all the inhabited Hawaiian islands. At 17.5 miles from Kaua`i, Ni`ihau is the 7th largest of the inhabited Hawaiian islands. Today, there are only about 130 or so people living on the island where they still speak their own dialect of the Hawaiian language. In fact, the Hawaiian language is spoken almost exclusively on Ni`ihau. One of the unique features of Ni`ihau is Lake Halali`i, Hawai`i's largest lake. 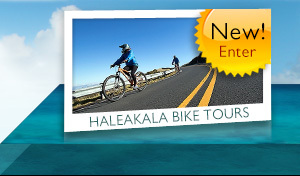 Lake Halali`i is considered an intermittent lake or “playa” and is about 841 acres. There are no streams on the island so the water in the lake comes from rainfall. Ni‘ihau is also famous for the shell leis they have been handcrafting for generations. The leis are made of very small shells found all around the island in a time-consuming process that involves hours of collection by hand just to make a single lei. The unique style, tradition and rarity of these leis makes them highly sought after and expensive. Many traditional Hawaiian chants mention Ni‘ihau. As the story goes, Pele (the volcano goddess) called Ni‘ihau home before she continued to move down the chain of islands to her current home on the island of Hawai‘i. Cultural tradition has been celebrated on Ni‘ihau since the time when the islands were inhabited by the early Polynesians. Early on, Kahelelani became the first great ali‘i (chief) of Ni‘ihau, and his name is also the name of the shells used to make the Ni‘ihau shell lei--”kahelelani shells”. An interesting historical note is that President Franklin D. Roosevelt once considered Ni‘ihau as a possible location for the United Nations headquarters (1944). 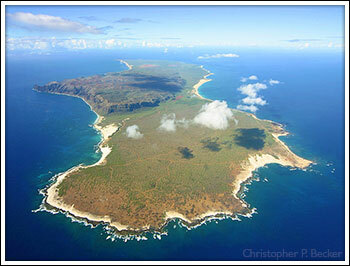 Most of the residents of Ni`ihau live in or around the main settlement of Pu`uwai. There are no cars, no roads, no hotels, no power lines, no running water, no telephones and typically people there use bicycles or horses to get around. I don't know about you, but this sure sounds like paradise to me! But before you decide to visit there's one important thing to remember: you can't. No visitors are allowed on the island without specific permission of the private owner and apparently many people have asked and been denied entry including Mick Jagger and a few other very wealthy people. 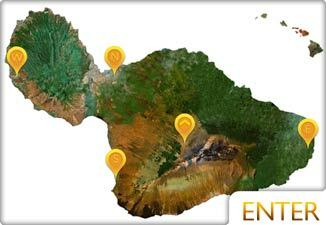 Learn about the largest of the Hawaiian Islands and find out about its volcanic activity. 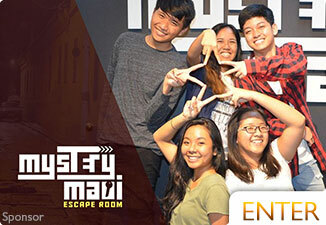 Learn about the big city as well as the beautiful, quieter areas on Oahu, Hawaii. 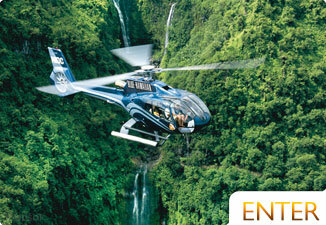 Experience the lushness of unbridaled nature on the Garden Isle of Kaua'i. 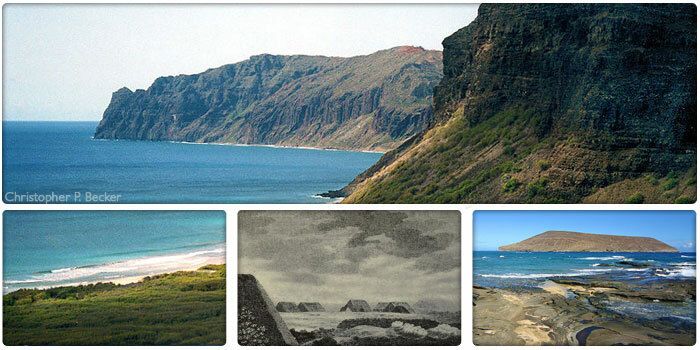 Learn about the rich history of our outer-island: Lana'i the Pineapple Isle. Find out about this pristine island with a tragic history. Another island very seldom visited, Kaho'olawe is so close to Maui, yet so far from being a destination. 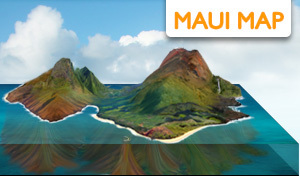 Custom maps of each snorkel area in Maui, Hawaii.